If you lose a certificate or an entry leaflet, many people lose their certificates and worry. Do not understand what to do, how to get the certificate back. There is nothing to worry about losing a certificate or such valuable educational papers or when it gets destroyed. 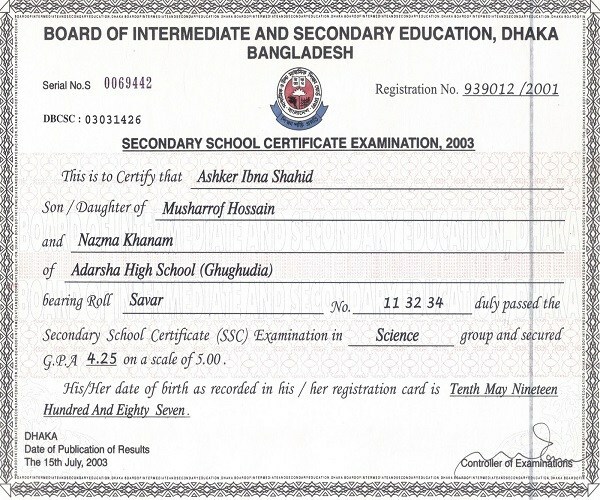 First of all do:The Chairman of Dhaka Secondary and Higher Secondary Education Board said, should take quick action in this regard without delay if the certificate, number of papers or the admission is lost. For this, you must first make a general diary (GD) in the nearest police station. You must keep a copy of GD yourself. After that one should be notified in a daily newspaper. The name, branch, examination center, roll number, pass time, board name and how the certificate, number, or entry letter lost in the notification should be briefly mentioned. After the publication of the circular in the GD and the post in education board, you have to go to the Board of Education that has been examined under the Board. After collecting the application from 'Board of Education', the Education Board must accurately be filled. After this, the fees will be deposited along with the demand draft of Sonali Bank through the Board of Directors. The application will be effective after the payment of the money. Original Bank Draft with the application, Cutting of Notification in the newspaper and GD Copy will be submitted. What to fill in the application: In order to complete the application form, you must first mention that you have lost any exam (secondary or higher secondary) and why you are applying for it. 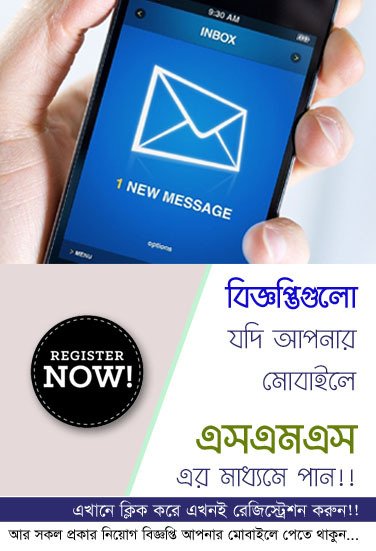 In different parts of the application, large letters of English and full name, mother's name, father's name, educational institution name, roll number, pass section / GPA, branch, registration number, academic year and birth date should be written in clear letters in Bangla. In the next part, the name, date and date of the notification of the nationality, published in the daily newspaper and the branch of the bank which has drafted the bank, has to mention the name of the branch, draft number and date. The recommendation of the head of the organization will be required in the application. It has to be sealed with his signature and name. The private candidates' application must be signed by the gazetted officer's signature and name. Exceptions: If there is a piece of certificates / no papers / academic transcripts, the notice will not be given in the newspaper or the GD will not be required in the police station. In this case, the parts should be submitted with the application. However, if the names, roll numbers, centers, pass sections and dates, birth date, and the name of the test are not acceptable, then it will not be accepted as part of the charter and letter papers. And the foreign citizen will have to apply through the government education ministry including bank draft. How much money will be required for temporary certificates, papers, entrance fees (emergency fees) 130/- Besides, 150/- for Tri-duplicate and 250/- for duplication is to be deposited through bank draft. And there may be more than the money. You can get current information from the website.